Capcom brings us a triple-dose of Mega Man 11 news today with details on a brand-new Robot Master, Blast Man, and a sneak peek at Time Attack and Balloon Attack modes. Hit the jump for all the details! 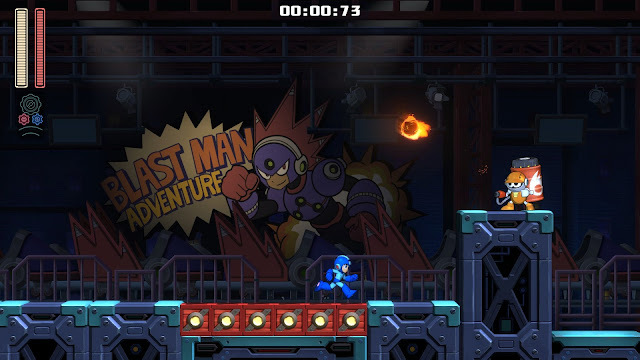 While Block Man’s stage has pitfall-riddled pyramids built around his ego, and Fuse Man’s stage takes place in a tricky power plant, Blast Man has a decidedly more… wait for it… explosive approach to the place he calls home. This Robot Master is clearly on a short fuse, and it shows in the design of his stage: the ruined remains of a theme park and movie studio hybrid that Blast Man has shaped into his personal playground. He’s added several personal touches, including a number of signs featuring himself as the star of “Blast Man Adventure.” It seems like Block Man isn’t the only one with a narcissistic streak! Getting to Blast Man’s lair is certainly no walk in the park. New enemies such as fireball-launching foes and explosion-prone mini-bots are the least of your problems when you have to deal with volatile boxes littered about each room, just waiting for a reason to detonate. 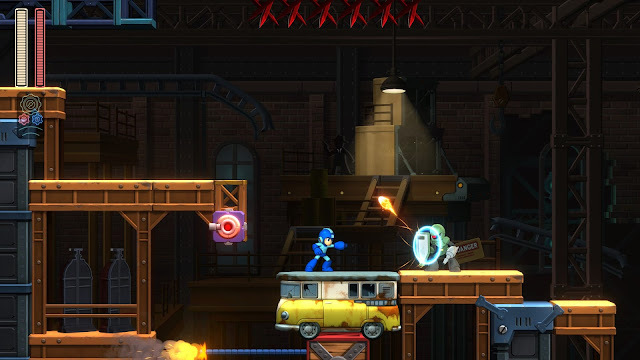 Familiar enemies like Sniper Joe make their return to try and foil players’ progress, threatening to turn this adventurous stage into a total blowout. Always seeming to show up in the most troublesome places, Sniper Joe’s shield is as strong as ever, but smart use of the Power Gear can help even the odds against this classic foe. Just when you think things couldn’t get more off the rails, you’ll have to deal with a roller coaster ride of a mid-boss. Explosive mini-bots zoom around in rockets on rails, occasionally tumbling out when they’re upside-down – so much for proper safety precautions! You can’t damage the rockets with regular buster shots, so you’ll have to get creative as you dodge dive-kicks from the falling robots and jump over the out-of-control coaster. 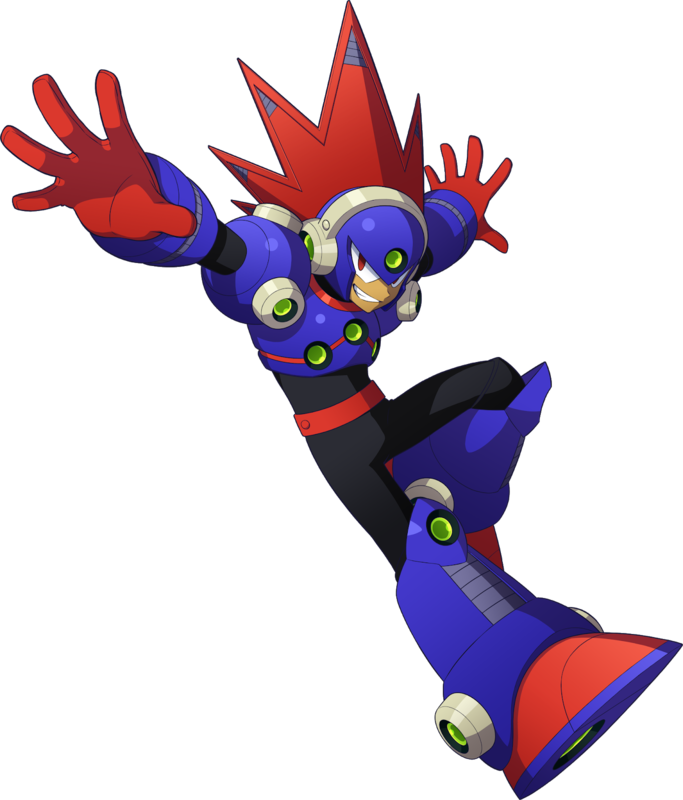 When Blast Man has reached the end of his fuse, he pushes himself to the limit using the Power Gear! As you might expect from this explosion-loving robot, the Power Gear supersizes Blast Man’s bombs, giving them greater explosive force while his attack patterns become more erratic. You’ll have to be at the top of your game if you want to disarm Blast Man for good. 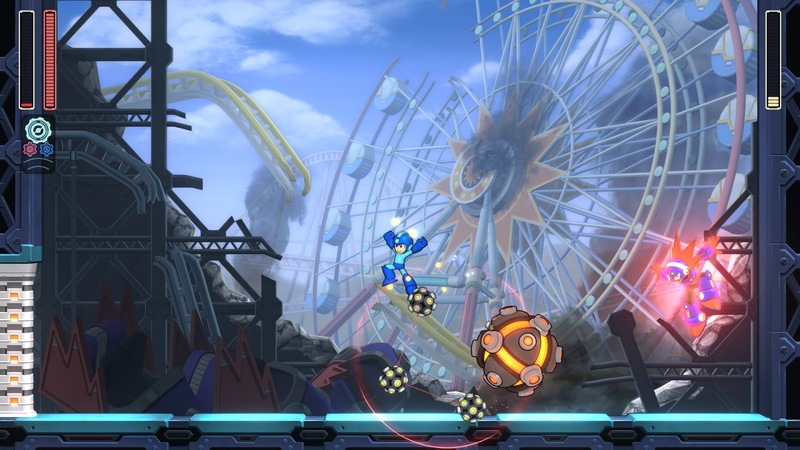 As you’re busy busting ‘bots in Mega Man 11, you’ll collect bolts dropped by enemies and scattered throughout each stage. Just like in past games, you’ll be able to use the bolts you’ve found to craft new items and upgrades at Dr. Light’s Lab thanks to the hard work of Roll, Auto, and Dr. Light himself. 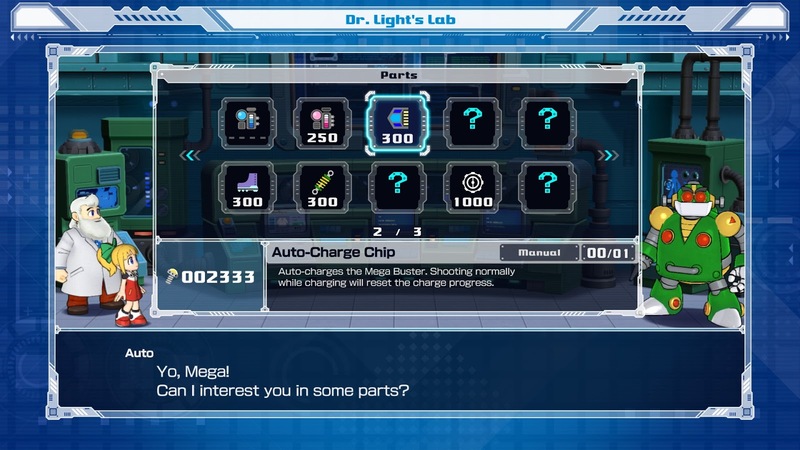 The aptly named Auto-Charge Chip shown above is just one of the many upgrades you can get equipped with throughout your adventure, including some icons that may look familiar to long-time fans. When you want to take a break from the fight for everlasting peace, you can also check out a number of different challenges! The classic Time Attack mode drops players into Robot Masters’ stages, tasking them with completing individual stages as quickly as possible to make their mark on the leaderboards. 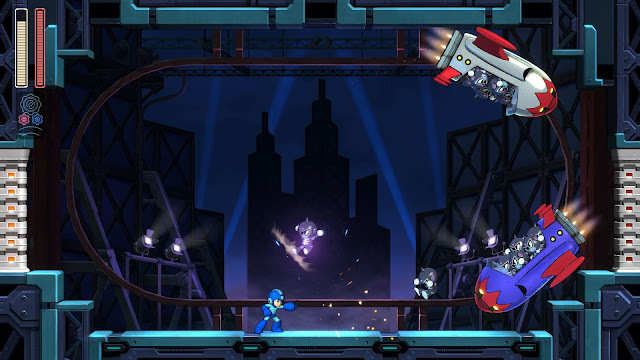 Balloon Attack mode is a unique take on Mega Man 11’s stages, removing all the enemies in stages in favor of colorful balloons that dot the landscape. It’s not all clowning around, though; you’re still working against the clock! 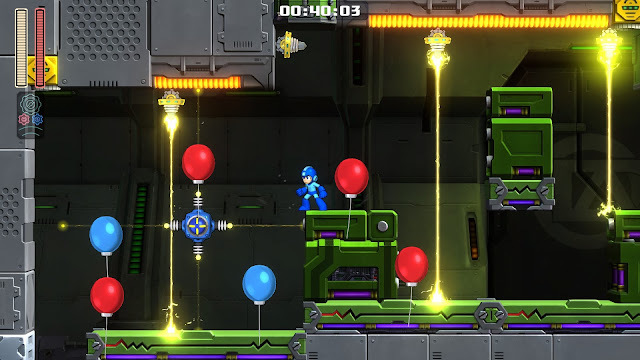 As you make your way through stages, burst blue balloons as quickly as possible by using your Mega Buster or simply running into them. Every red balloon you burst and each blue balloon you miss along the way adds to your timer, so you’ll have to navigate stages carefully to get the fastest time possible. 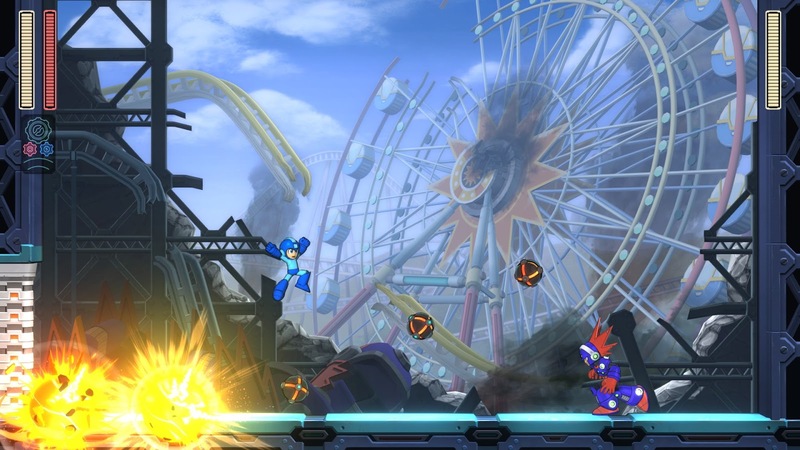 This mode is sure to put your platforming skills to the test, alongside a number of other challenging modes included with Mega Man 11.
i like it. lots of bang for yoyr dollar. Hey! Who put Mega Man Legends in my Mega Man 11 bonus game? That balloon mode should really be fun, especially when competing on the leaderboards for the best time. On the topic of Blast Man, he reminds me of StarMan.exe with his helmet design. Anyone else think so? 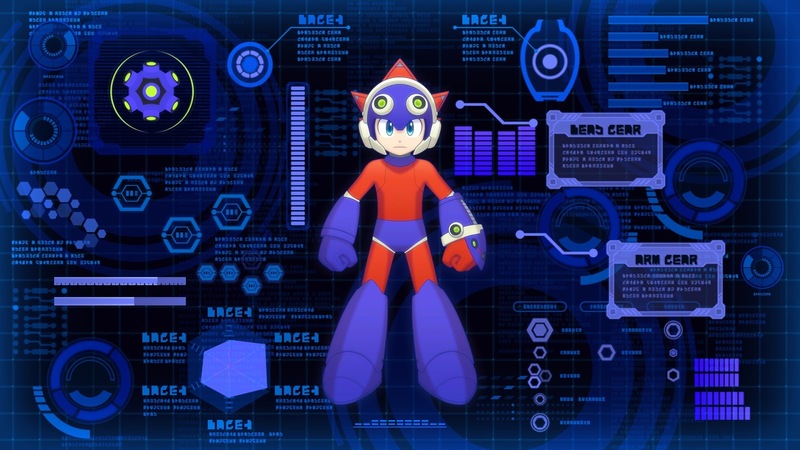 Yeah, I was a little worried about that when they kept calling him Mega Man during the stream, if I remember right the one talking even corrected himself after calling him Rockman. I wonder why they seem so against using his name in English. Though it's also possible Auto is just calling him Mega in this one instance and he's referred to as Rock in other spots. I am hoping it's just a nickname for Mega Man. I hope they keep it Rock, just like in the Legacy Collections. Love it. Everything looks great. I'm glad they're finally moving the series forward, without just trying to replicate the NES experience. 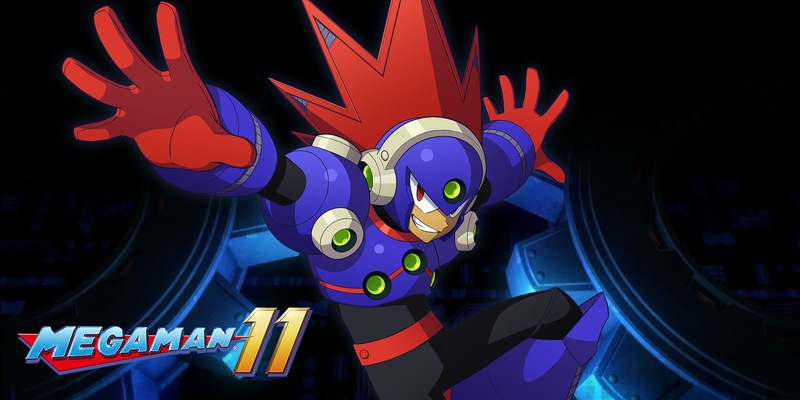 Also I really like Blast Man's design; super cool dude. Everything here looks good Brian. Thanks for the update!! Balloon attack is a fun idea. Looking forward to giving it a try. Blast Man: "I'm so blasting with YA!" 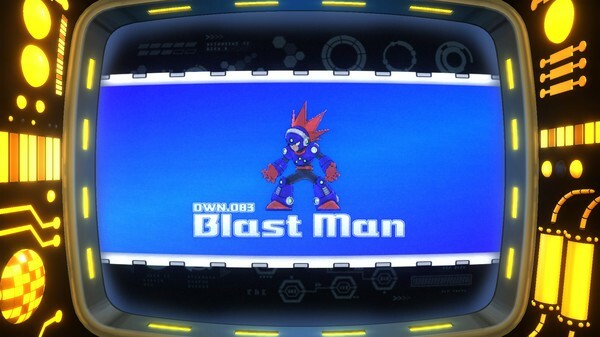 So...I'm PRETTY SURE this means Blast Man is the first Robot Master to be somewhat modeled after the original BlastMan.EXEm since it was usually the OTHER way around when it came to Battle Network's navis being modeled after the original Robot Masters. Granted they hardly look similar, only in name, but still, pretty sure this is a first. Now give us King Man. King Man from Mega Man and Bass? Why? Then again, let me retract my previous statement about not hardly looking alike; just remember that Searchman.EXE and Aquaman.EXE looked NOTHING like their RM equivalents either.